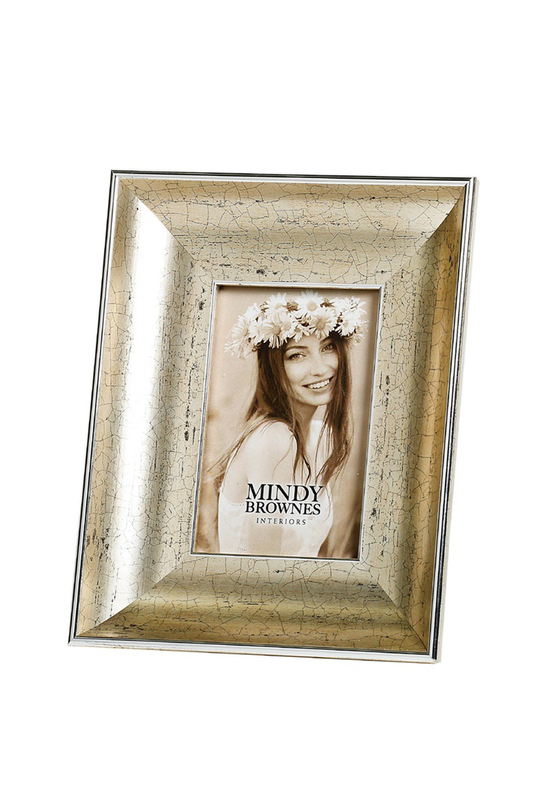 Mindy Brownes Interiors Jaden Frame 5 X 7"
A Beautiful 5 X 7 photo frame from the Mindy Brownes Interiors range. 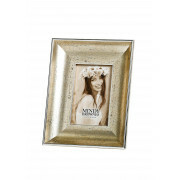 This stunning antique styled photo frame has a silver tone finish curved design on the frame. This photo frame is a perfect gift choice for someone special or new addition to your home to show off your captured moments and events. You're reviewing: Mindy Brownes Interiors Jaden Frame 5 X 7"